Courtesy of Jagjit Singh, Jagjit Singh. Megatel Homes’ Birmingham plan in the NEW master planned community of Mercer Crossing. Live, Work, Play in this amazing new neighborhood. Deluxe Amenity Center with amazing pool and work out facility coming in 2019. This new home features large bedrooms, large upstairs game room, energy star appliances, and granite counter tops. Standard features include Rennai tankless water heater, Trane HVAC system, and Claire Smart Home. This is in a PID. Please, send me more information on this property: MLS# 13797056 – $499,000 – 1619 Coventry Court, Farmers Branch, TX 75234. 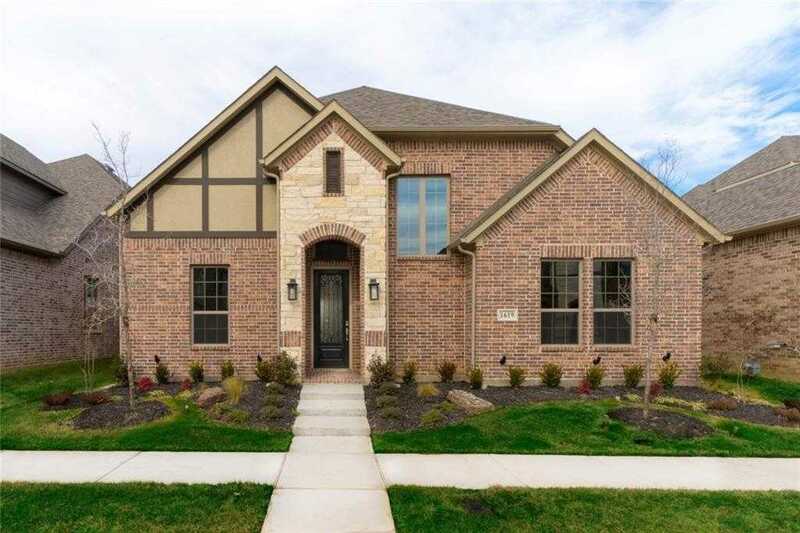 I would like to schedule a showing appointment for this property: MLS# 13797056 – $499,000 – 1619 Coventry Court, Farmers Branch, TX 75234.